All SKYLAND RANCH ESTATES homes currently listed for sale in Boerne as of 04/20/2019 are shown below. You can change the search criteria at any time by pressing the 'Change Search' button below. 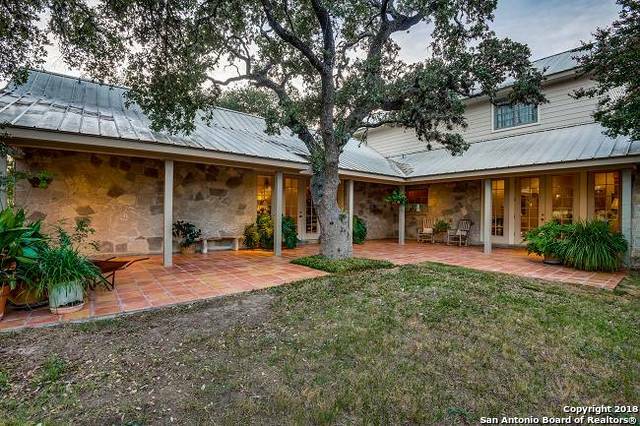 "Beautiful Hill Country home sits on 7+ acres convenient to I 10 and downtown Boerne. Privacy and acreage with 20+- mature large oak trees! Breathtaking. Spectacular Finish throughout entire property... no detail left out. Don't miss the two incredible oversized masonry fireplaces in living room and back patio. Detailed finishes include polish concrete flooring, oak cabinetry, high finish fixtures, abundant natural lighting. Kitchen pantry, custom built-ins, free standing island, KitchenAid Refg"